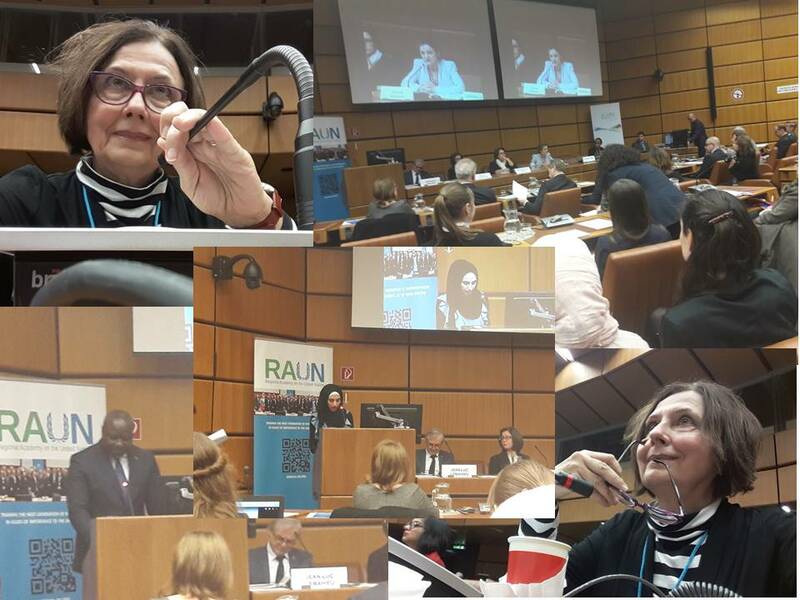 EASD Honorable President participated on January 10, 2018, at Opening Session and Session on Empowering Female Leaders. 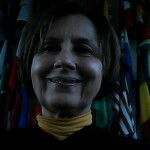 She is ACUNS Expert; EASD is Institutional ACUNS member. 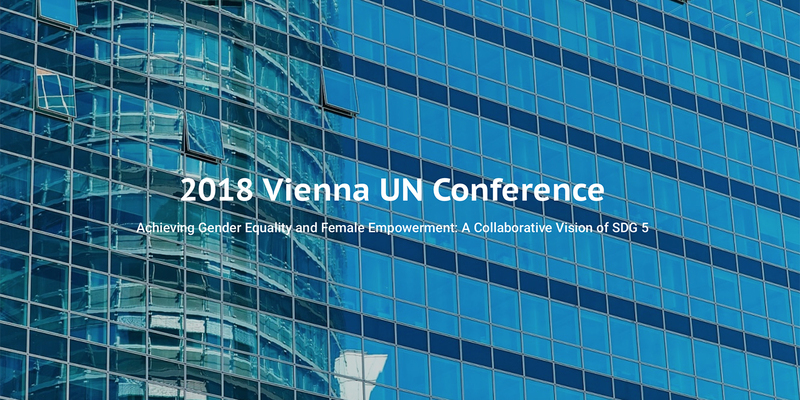 Participants share best practices and explore potential future collaborations in this multi-stakeholder forum, while spotlighting the International Gender Champions – Vienna initiative. 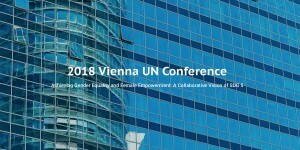 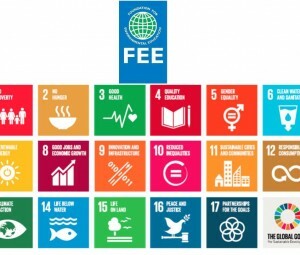 In the spirit of SDG 17 (specifically, Target 17.17: ‘Encourage and promote effective public, public-private and civil society partnerships, building on the experience and resourcing strategies of partnerships’) an intriguing mix of international stakeholders participated in the 2018 Vienna UN Conference. 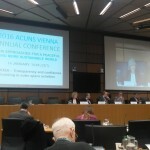 In June, 2015 the ACUNS Annual Meeting commemorates the 70th anniversary of the founding of the United Nations. 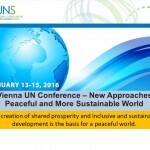 In cooperation with our host institutions,The Hague Institute for Global Justice and the International Institute of Social Studies, ACUNS invites its members, and other interested scholars and practitioners, to join us in The Hague to engage in critical, informed discussions of the achievements, the deficits and the ongoing challenges of the United Nations system in nurturing, developing, promoting and defending ideas and practices of security and justice in global governance. 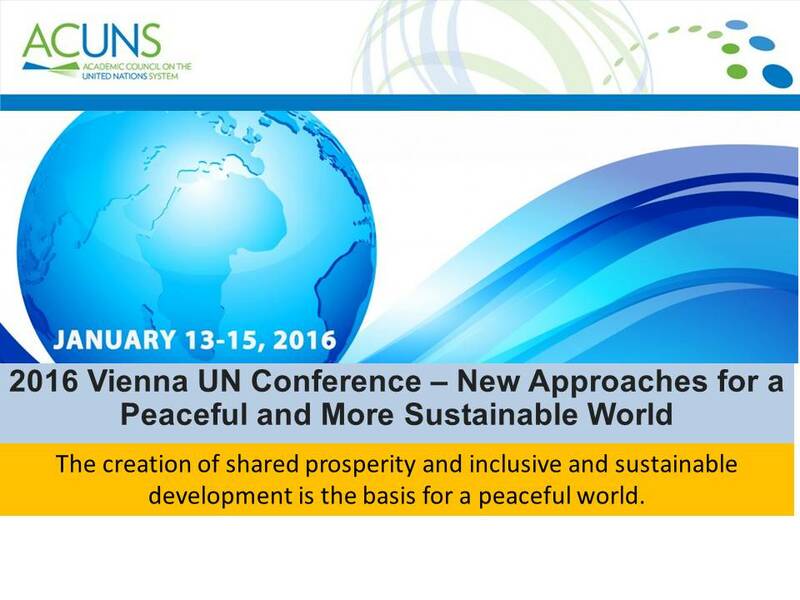 We do so, as we also return to “The City of Peace and Justice”, where ACUNS last held an Annual Meeting in 1994. 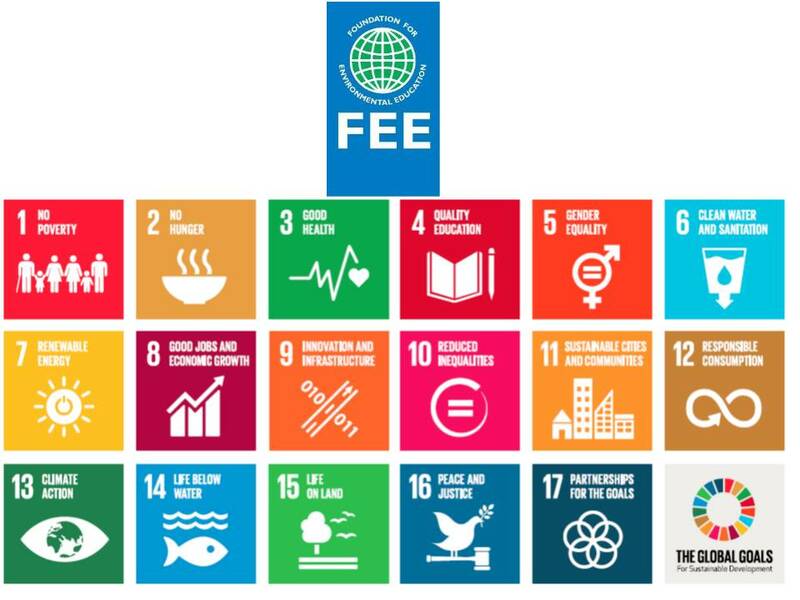 The title for this year’s Annual Meeting clearly reflects aspirations rather than accomplishments, and should be understood broadly. Today, just as the nature and scope of the UN system’s activities have expanded greatly since 1945, so too security and justice and their intersection in global governance are taken to include a far wider array of concerns than were debated in San Francisco. 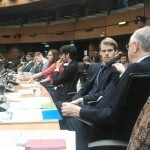 Preventing and resolving conflicts, promoting international peace, and pursing new norms of global justice now also can involve issues of sustainable development, economic crisis management, climate change, human rights and gender, the rule of law and transitional justice, as well as conflict management and resolution. 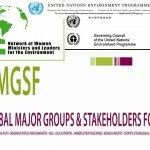 From wars and crises in Ukraine, Syria, Libya, Iraq, Afghanistan, and Gaza, to promoting efforts to prevent and stop violence against women everywhere, to highlighting the plight of small island states facing climate change-induced rises in sea levels, and responding to cross-border financial shocks, the UN system is called on frequently by Member States, NGOs and civil society organizations to assist or even to lead in global efforts to understand and address these problems. 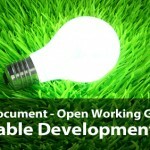 Too often, it is called on to do so when States and other bodies are themselves unable or unwilling to agree on the measures and resources needed, or sometimes even the cause(s) of the problems. 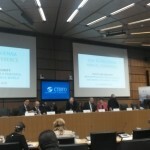 EASD is ACUNS member. 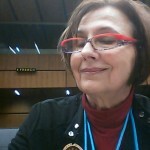 Prof Andjelka Mihajlov is in one of the ACUNS experts. 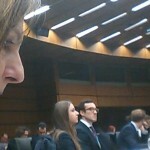 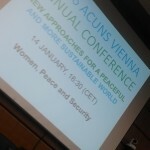 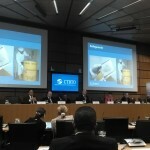 Prof Mihajlov participated at ACUNS Vienna Conference , UN Colloquia Session II, 28 February 2011.